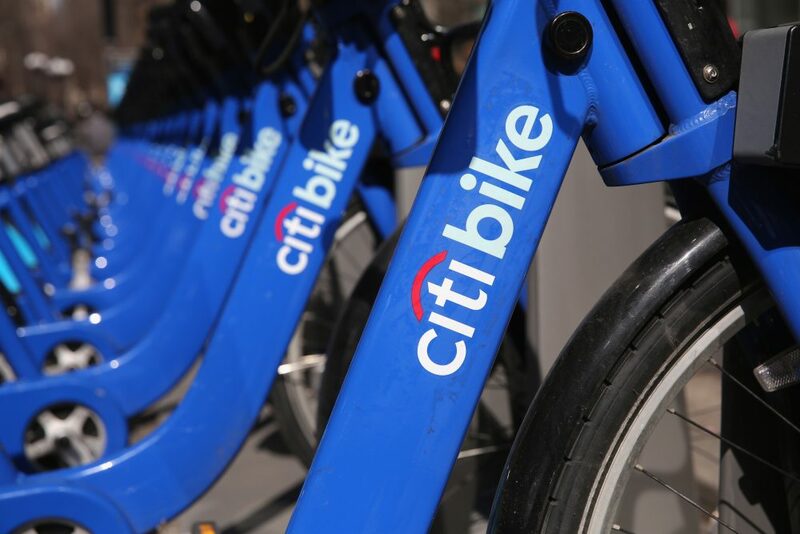 Cities like New York, Boston and San Francisco have had bike-sharing systems in place for around a decade. But the industry is poised to grow larger, in part thanks to new technologies that make it easier for riders to pick up and drop off bikes. Here & Now's Meghna Chakrabarti finds out about companies trying to take bike share to the next level from Johana Bhuiyan (@JMBooyah) of Recode. This segment aired on October 24, 2017.